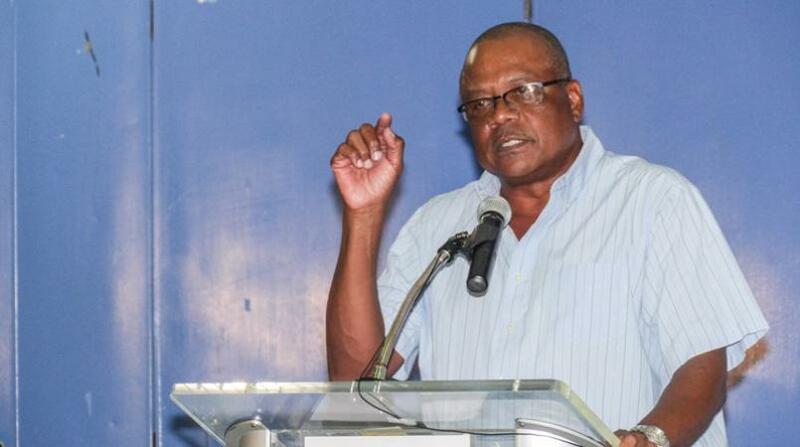 The Vector Control Unit of the Ministry of Health will continue its fogging programme aimed at eradicating the Aedes Aegypti mosquito next week in the parishes of Christ Church and St. Michael. 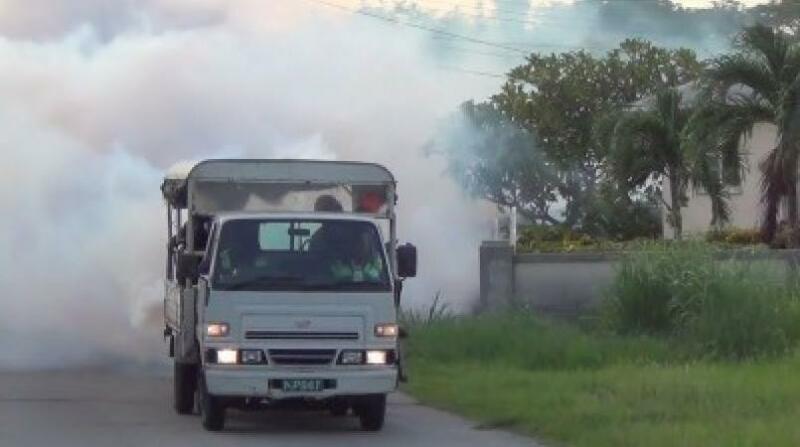 On Monday, April 16, a team will be in Christ Church fogging Highway 7, Worthing Main Road, Rockley, Hastings Main Road and environs. The exercise continues in Christ Church and St. Michael on Tuesday, March 20, in Worthing with Avenues, Bamboo Road, Beckles Road, Harmony Hall, Top Rock and surrounding areas. 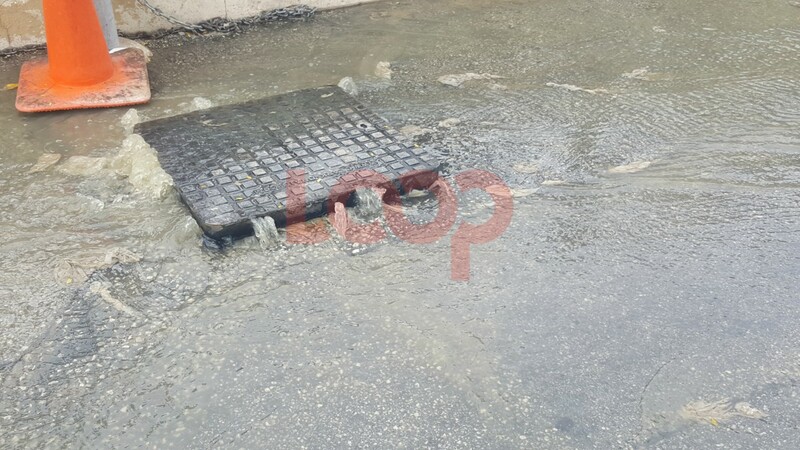 On Wednesday, April 18, areas to be fogged are Marine Gardens, Queen’s Way, Halls Gap, Hood Road, Nelson Road, Rhystone Gardens, Browne’s Gap, Dayrells Road and neighbouring districts in Christ Church. The team returns to Christ Church on Thursday, April 19, to spray Dayrells Road, Rockley Terrace, Rockley, Blue Waters, Garden, Peronne Gap, Golf Club Road and environs. St. Michael will be targeted on Friday, April 20, specifically Wildey, Laynes Gap, Gas Product Road, Flagstaff, Streat’s Road, Ifill Road, Forde’s Road, Clapham, Clapham Heights, Observatory Road, Clapham Park and neighbouring districts.